Airtel has been known for something not so palatable with their data plans: they literally zap data. In describing their data plans to people who ask me what data plan they should subscribe to, I normally tell people that airtel data burns just like a cow is grazing grass. And in reality, that is the truth. 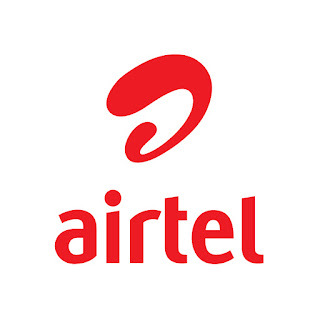 Although this promo of free 1.5gb or 3.5gb data on airtel has been on since early April, I was reluctant to write about it because of their reputation for grazing data like a cow is grazing which I have already explained above. However, I decided to write about it because the free data is given on an android plan (that means less zapping). Also, because of the persistent poor network issues on all the networks, it is many times necessary to have a backup data plan on another network. There are times when I will subscribe to Glo, Airtel and MTN at thesame time and yet, on some rare occassions, all three will ddisappoint you simultaneously! So whether you are subscribing for a backup plan, or as your main plan, you will need to go for a data plan that is most cost effective. 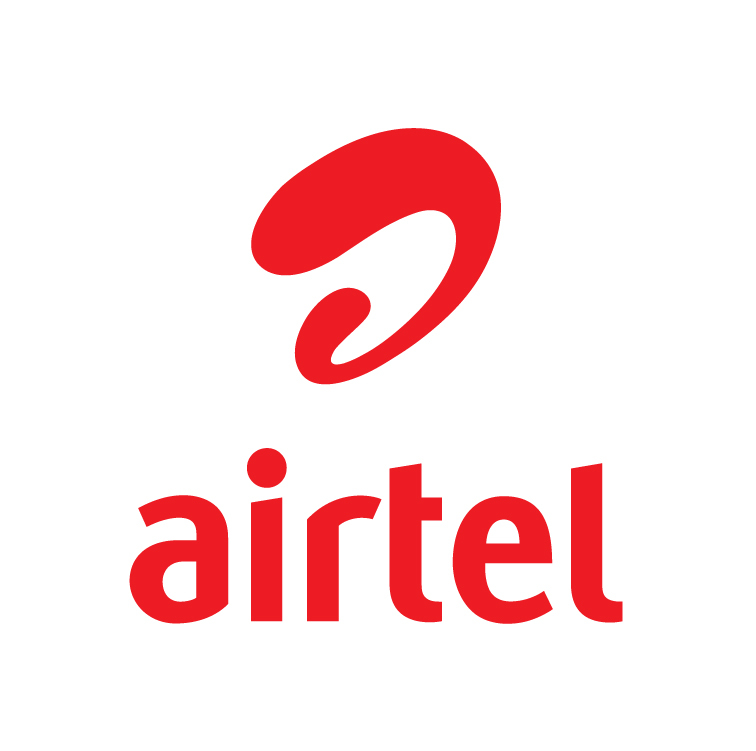 Normally, airtel has an android plan where you are given 1gb of data for N1,000 by dialing *496#. This is called the android 1.0 plan and it is valid for 30days as well as usable on all devices. Data cap on this anndroid 1.0 plan was later reviewed upward from 1.0gb to 1.5gb. NOTE: The free 1.5gb and 3.5gb data might not be open to every subscriber. However, it is better you try and find out you are not eligible than you dont try and then you miss out on the free data offers. the data offer allocated to you on each subscription is valid for 30 days.